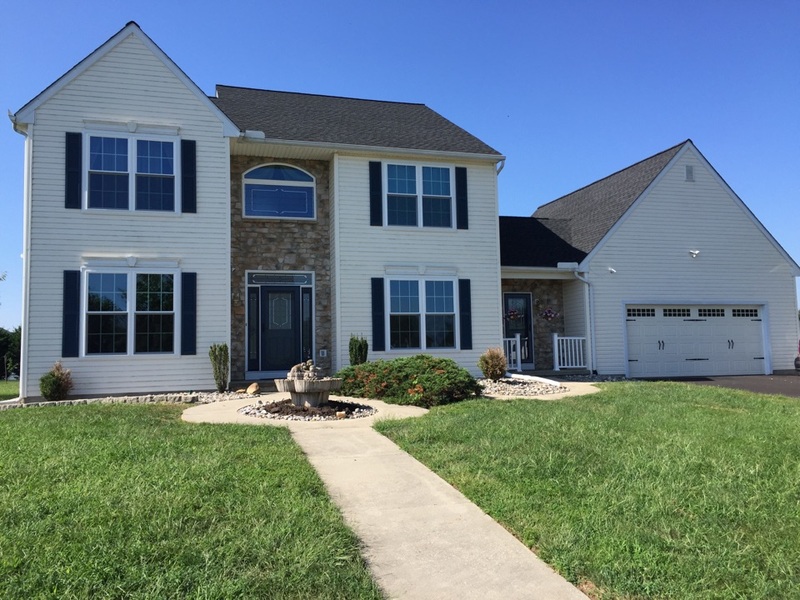 Homecraft® Inc. is your premier provider of home improvement services in Middletown DE, as your source for everything from siding and window replacement to roofing and gutters. Our contractors install only the most respected brand name materials and excellent customer service at low prices, servicing areas throughout Delaware, Maryland, New Jersey, and Pennsylvania. Do you need siding, window replacement, doors, gutters, or roofing? We can handle it all. 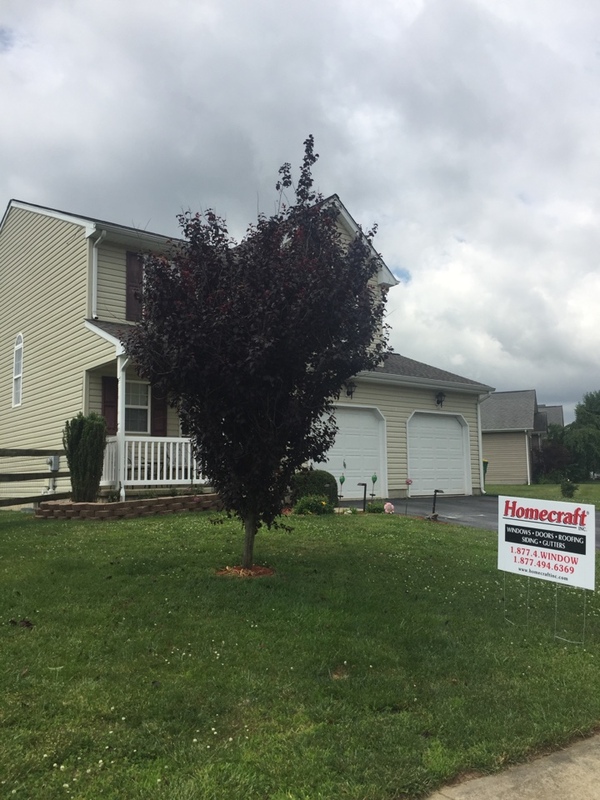 From simple repairs to complete home renovations, Homecraft® Inc. is where you should go in Middletown DE for top craftsmanship, materials and products built to perform. You will benefit from the one-on-one attention we’re famous for, thanks to our dependable, reliable, dedicated and friendly contractors that will give you 100 percent customer satisfaction. It’s our goal to make your home a more comfortable and valuable place to live because we have more than 30 years of experience in this industry. 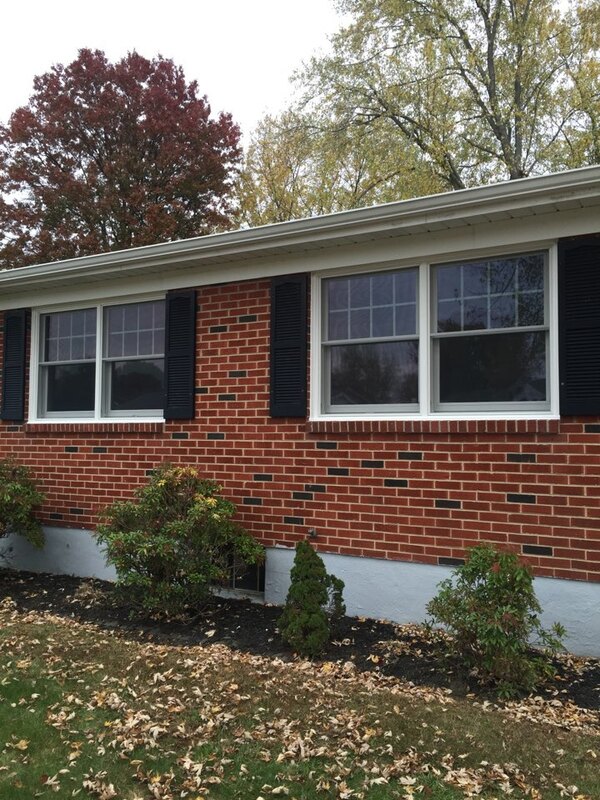 Homecraft® Inc. has earned a reputation as the reputable provider for roofing, siding, gutters, doors, and replacement windows among Middletown DE homeowners. Our specialties include roofing, siding, replacement windows, doors, and gutters with top-of-the-line quality and value. 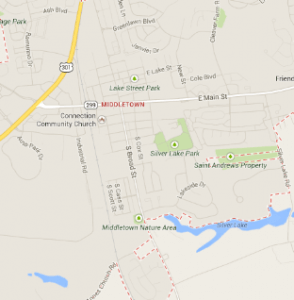 Home to just under 19,000, Middletown is located in New Castle County. This area has been experiencing rapid growth in many areas recently, thanks to annexations of land, housing developments, national retail stores, chain food stores and suburban sprawl. As a result, Middletown is a great place to live and work. Let us make smart home improvements for your peace of mind thanks to our improvement services that are second to none. We give you a commitment of 100 percent customer satisfaction, whether you’re in need of replacement parts or damage repair. Your home is your biggest investment, so invite our skilled and experienced team of professionals to install the highest quality roof possible. From top to bottom, Homecraft® Inc. can make your ideas and designs come to life with incredible installation. Thanks to our industry-leading “Golden Pledge™” warranty protection, your Homecraft® roof will last the test of time. Our contractors are highly skilled in all the best installation techniques and materials, meaning your roof will last for decades to come. 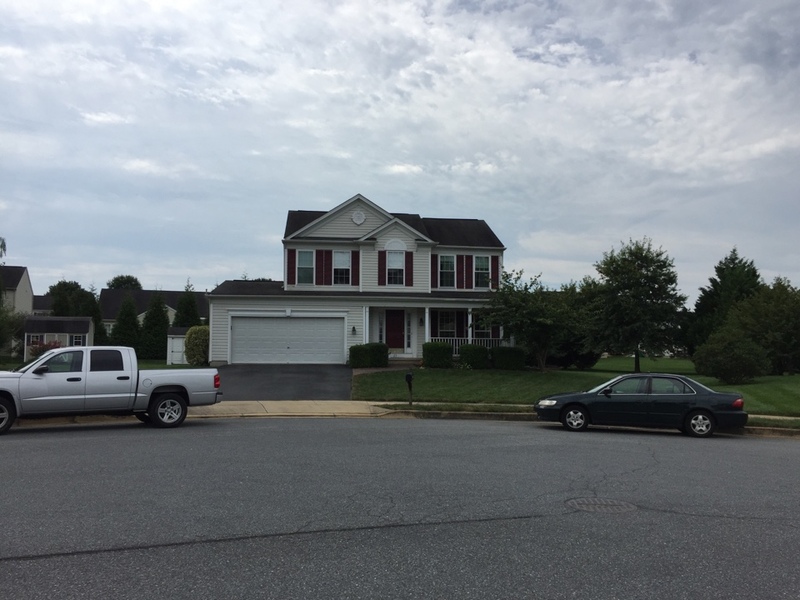 When you seek out Homecraft® Inc. for roof repairs and new roofing in Middletown DE, you benefit from the expertise of GAF MasterElite™ roofing contractors. Your home needs gutters from Homecraft® Inc. are that will adequately divert the flow of water off your roof and away from your home to avoid pooling at the foundation. 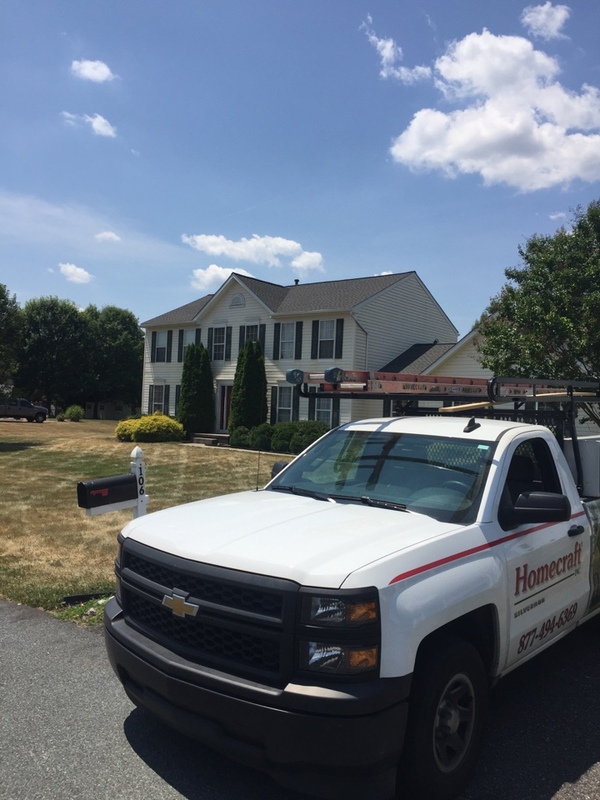 Let us keep your home safe from water damage in Middletown DE and let Homecraft® Inc. install your next gutter system to complement your existing roof. 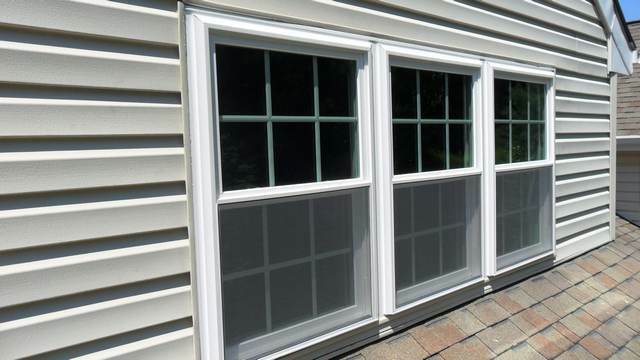 Opt for our replacement windows thanks to the widest selection and best quality possible. You receive two choices with our windows: our own Homecraft® vinyl replacement windows or Andersen® wood replacement windows. Whichever you choose, you will enjoy excellent performance, guaranteed energy savings, and reliable service that lasts. Windows not only cut down on monthly energy usage and costs, they also extend the life of your home. 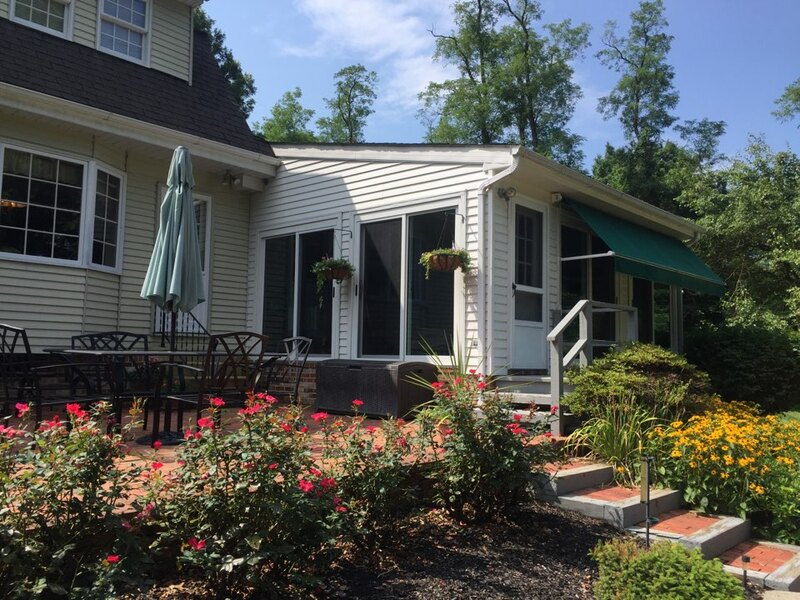 Rely on Homecraft® Inc. for a wide spectrum of choices, delivering on the traditional look of cedar shake siding to match the style of your quaint home or quality vinyl siding for a whole new look with no maintenance required. 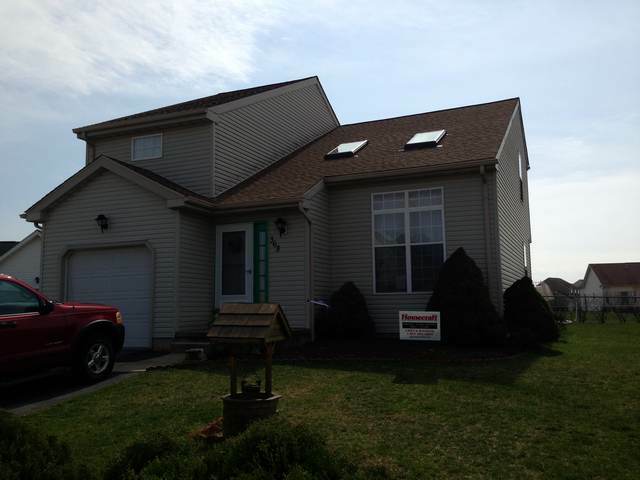 Our cedar shake siding or vinyl siding in Middletown DE will last for decades and help to insulate your home. When you’re in need of weather-resistant storm doors to protect your home at an affordable price, consult with Homecraft® Inc. We are the ones to call when you want a brand new entryway with a beautiful, durable entry door. Call us to replace a broken old patio door with a new sliding door, or an old garage door with a newly functioning automatic door. 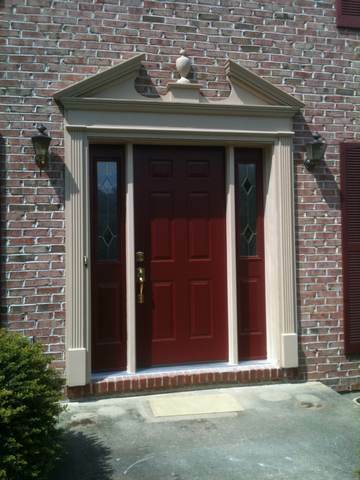 Choose the leading door company in Middletown DE so we can design a brand new entryway for you to welcome your visitors. Call Homecraft®, Inc., today at 1-877-494-0377 to schedule a FREE in-home consultation and estimate for your Middletown DE home improvement project, whether you’re in the market for roofing, siding, replacement windows, doors, or gutters. Homecraft Inc. installed 24 ProVia Vinyl thermopane Windows, several decorative glass windows, two decorative glass entry doors and two matching storm doors. 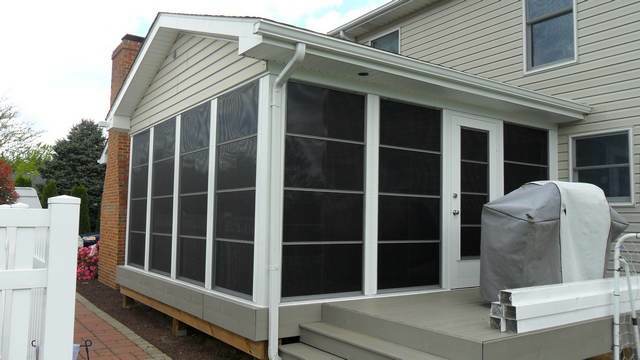 Homecraft Inc. installed six ProVia Insulated Glass patio doors.